After already upping the Rossignol Soul 7’s Stability and maneuverability with a Carbon Alloy Matrix – a carbon and basalt combination Rossi is using in several of its high performance skis for better transmission and dampness – the Soul 7 now gets the brand’s Air Tip 2.0. 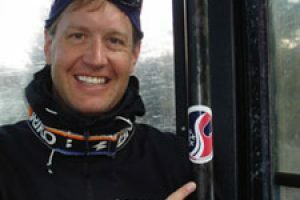 This new construction technique is supposed to continue to improve the skis accuracy and liveliness, particularly at the tips. According to our testers, it works. 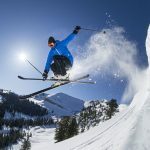 Several testers noted a smoother turn transition with the upgraded ski, a more versatile turn shape, and less chatter at higher speeds, especially for a ski that feels so lightweight. A couple testers did report still being able to overpower the tips on hard snow conditions, with Hard Snow Pleasure being the one classification where the Soul 7 HD did not earn top marks. 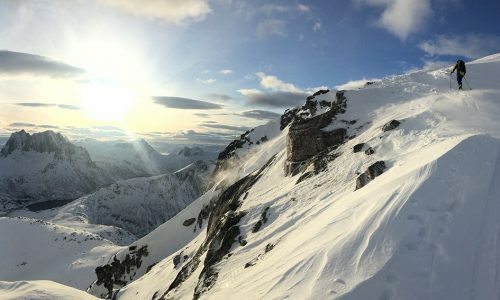 Take the ski anywhere off-piste though – from powder to crud to wind-whipped bumps – and from short to long turns, and carves to schmears, it does whatever you ask. Rossignol’s Soul 7 will almost certainly go down in ski history as one of the great all-mountain/powder skis of all time, with the ability to satisfy the majority of skiers as a big mountain ski with easy-to-access performance, a versatile backcountry board, or even as a tele-setup. Since first adding a Carbon Alloy Matrix for better transmission and dampness, this season the Soul 7 gets the brand’s Air Tip 2.0. for better accuracy, hold and liveliness, particularly at the tips. According to our testers, it works. 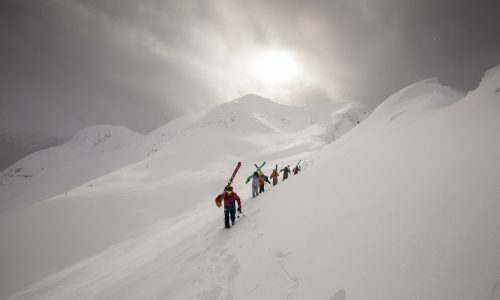 The majority of them reported a smoother turn transition with the upgraded ski, a more versatile turn shape and less chatter at higher speeds, especially for a ski that feels so lightweight. 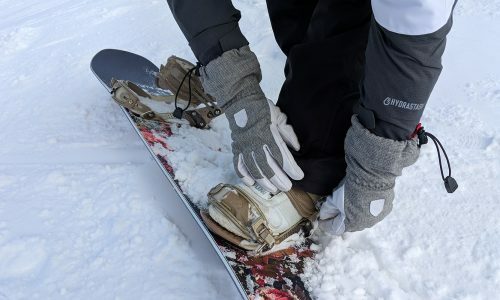 Liveliness and power transmission are also aided by Rossi’s Power Turn Rocker, which features about 10 percent shovel rocker with pronounced camber underfoot, giving the ski more energy getting into a turn and also enhancing the variety of turn shape. A couple testers did still report feeling like they could overload the tips if they got out too far in front of the shovel on the Soul 7 HD’s, especially in the hardpack. Hard Snow Pleasure is the only testing classification in which this ski did not earn among best in the category results. 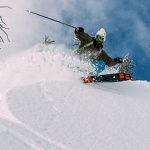 Everywhere else it remains among the best skis in the Powder Category, with the ability to work well for adventure seeking lift-riders, turn earners and tele or AT setups, and as a powder ski you want to keep riding even after most of the fresh snow has been chewed up. 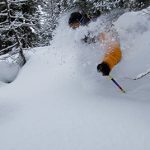 The Rossignol Soul 7 HD earned high scores in the Overall classification, including two 10s (out of a possible 10), one from a tester who named it his favorite ski in the Powder Category, with 8s on the rest of the test sheets. 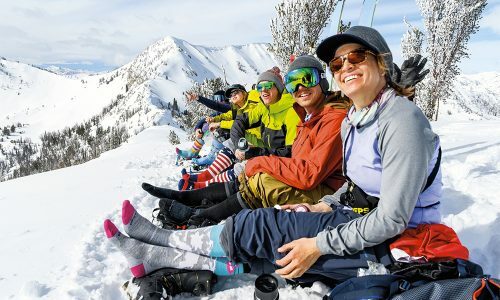 One of the great things about the Soul 7 is that it’s versatile enough to satisfy any skier who wants a fun ski for good to great days, no matter their boot and binding setup. 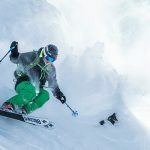 Similarly to the Overall classification, the Soul 7 earned 10s, 9s and 8s in Sluff-ability, with testers remarking on how the ski’s lightweight feel – especially in the tips – made it easy to schmear in the softer stuff. It’s so easy to initiate, with a substantial tip and progressive flex, that you can’t help but slow it down in the steeps and in soft pockets in the trees to kick up a little wave of white. One hard charging tester with a preference for GS-minded skis like the Nordica Enforcer 110 gave the Rossignol Soul 7 HD a 6 for Stability, noting its performance on harder surfaces. 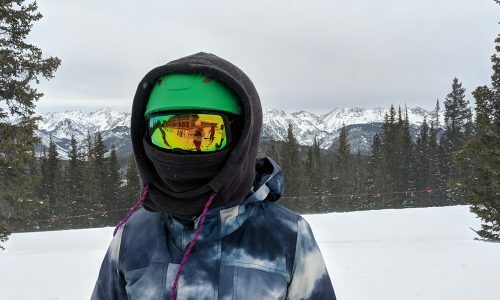 All of our other testers rated it with 8’s, 9s, and a 10, calling out how completely confident it was in every kind of off-piste condition, and also in every kind of turn shape. 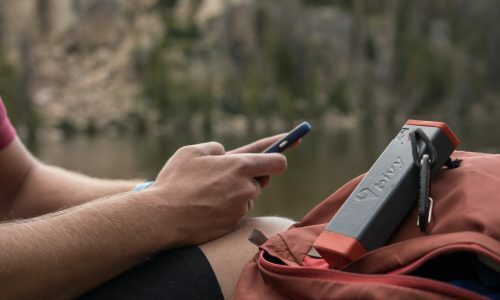 The Soul 7 HD’s superior Float is one of the keys to its near-universal appeal, coming into each new turn with such a laid back sense of energy and accuracy that you may forget just how great this kind of level of performance really is. Take a look at our test sheets, and for this classification you’ll see nothing but 10s, 9s and 8s. The aptly named Soul 7 has almost singlehandedly rewritten the book on what we perceive as good Float.